Telus has expanded its three types of ‘Your Choice’ rate plans to include a Canada-U.S. plan option that provides data usage in Canada and the U.S. (according to the customer’s allotted data amount) and unlimited U.S. and Canadian calling and texting. The Unlimited Canada-U.S. plan joins the ranks at the most premium price point after the ‘Unlimited Nationwide’ calling option. It is available for all price tiers from Bring-Your-Own-Device (BYOD) to Premium Plus, bumping the price by $10 from the pricing for an unlimited nationwide plan. This means that a BYOD line (sans data) is $60, where it would be $50 for unlimited nationwide calling, $45 for unlimited local calling and $40 for 300 local minutes. This option doesn’t appear on the carrier’s website, but per internal communications, it’s listed as an option. A Premium Plus line would be $85 for Unlimited Canada-U.S. service. This new plan type is similar to Freedom Mobile’s North American travel-friendly ‘Everywhere Plans,’ which offer data allotments and minutes for use in the U.S. Meanwhile, Telus’ main competitors, Bell and Rogers, do not offer a similar plan that includes service in both Canada and the U.S. Instead, both offer daily roaming options. Rogers’ allows its customers to pay $5 daily (up to 10 days per month) in the U.S. to use their same plan on Roam Like Home, while Bell’s Roam Better lets its customers pay $5 daily (up to 20 days per month) in the U.S. for unlimited calling and texting and 100MB of data per day. To compare, a Telus subscriber would spend $10 more on their line to roam in the U.S. for a month, while a subscriber with Rogers would spend $50 and a subscriber with Bell would spend $100. 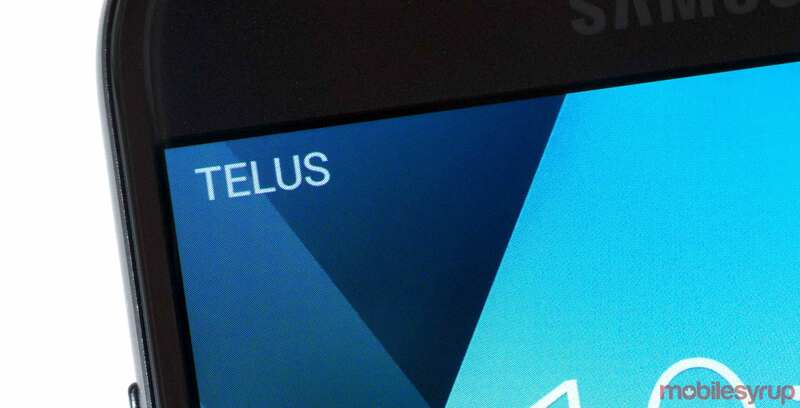 Find Telus’ new rate plan offerings here. Update February 27th – This article has been modified to provide more context. Nothing factual has been changed, but the manner of presentation has been altered.